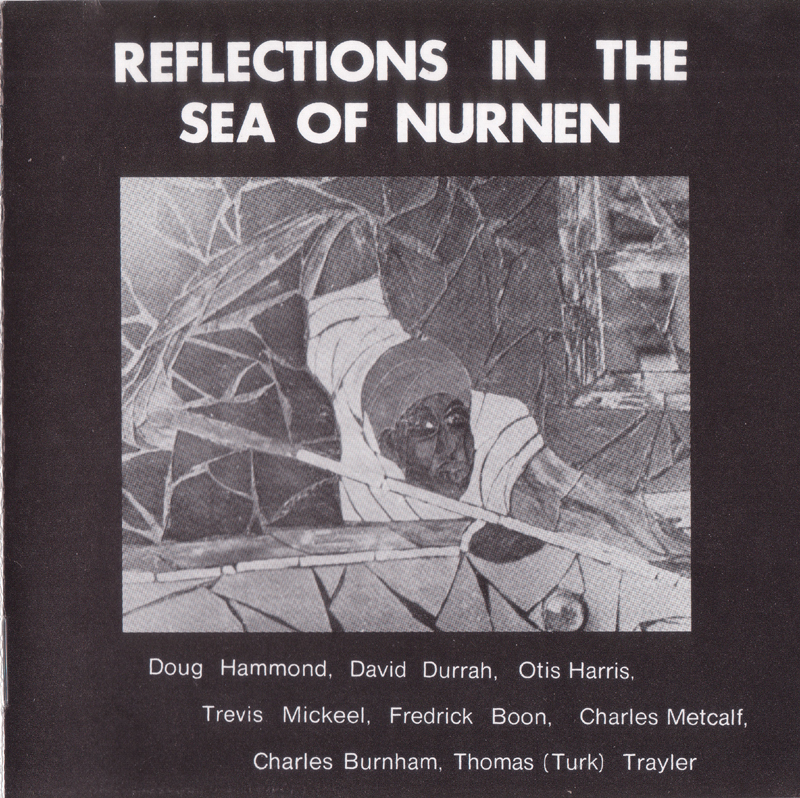 An incredible session from the legendary Tribe Records scene -- an equal effort from leader Doug Hammond and keyboardist David Durrah, who contributes some groundbreaking Fender Rhodes and moog work to the set! Hammond handles drums plus a bit of vocals and synthesizer on the session -- working alongside Durrah in a groove that mixes electric and acoustic instrumentation into a totally righteous sound with lots of heavy Afro Jazz leanings. A number of tracks feature great vocals from Hammond -- righteous, and with a beautifully souful message-oriented approach -- and a few other tracks, such as the classic "Space I" and "Space II", feature a sparer all-electric sound. The whole thing's wonderful -- skittishly rhythmic, warmly flowing, and righteously beautiful. 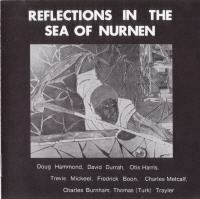 Titles include "Sea Of Nurnen", "Fidalgo Detour", "Reflections", "Space II", and "For Real".